The Willowood offers 3 bedrooms, 2 bathrooms and a separate Study. This open floor plan boasts a spacious Gathering Room and Dining Room that open to a large Covered Porch. The Kitchen features 42'' cabinets, granite counter tops and stainless steel appliances. 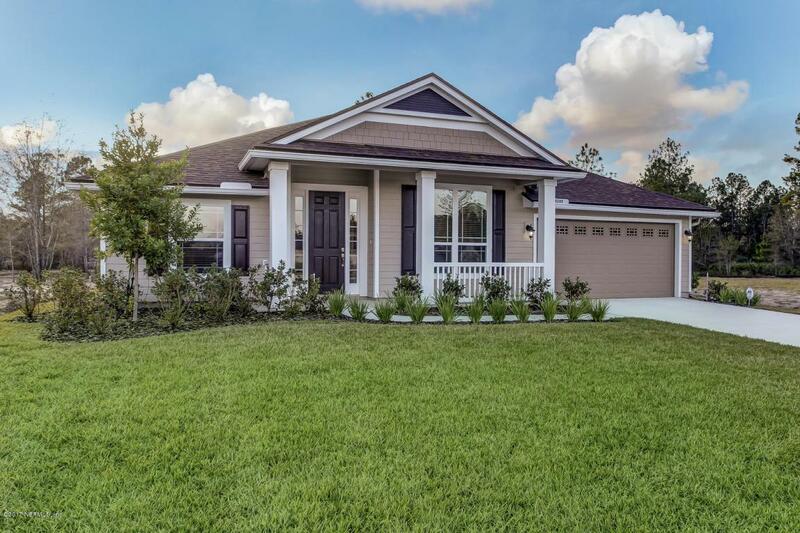 Security System and much more in Clay County's newest gated community - Linda Lakes.